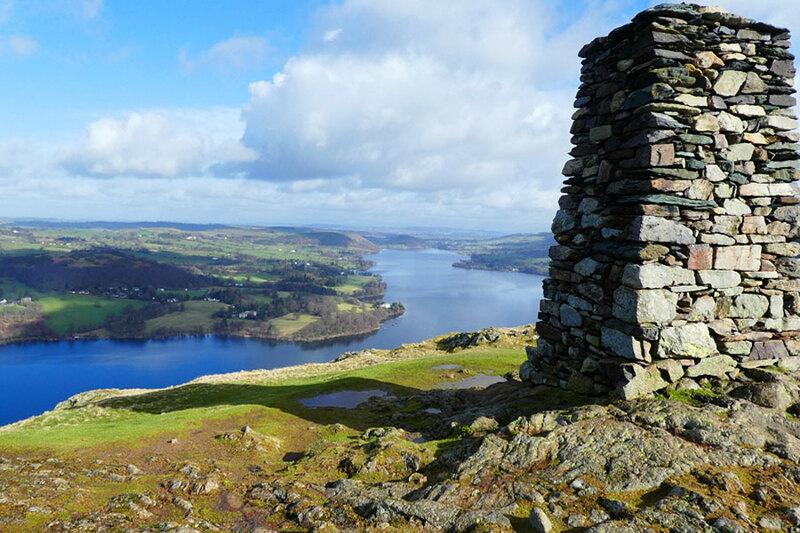 This iconic 20 route leads you around the Lake Shores of Ullswater over 3 days, giving views into the mountains as far as Blencathra and the Helvellyn range as you summit Gowbarrow. We arrive on Sunday 21st July to start walking on Monday for 3 days. You can choose to stay over for another night at the end of the trip or leave after the walking on Wednesday. Whichever way you do it there are lots of options for you to stay to enjoy this super trip with us. 2 Lunch boxes – Nicky Sproson specials – no rubbish, and far too healthy lunches! 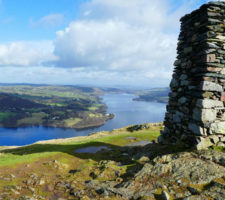 3 days of guided walking around the route by Nics Nordic Walks team of experienced walk leaders, giving guidance over the typical Lakeland terrain. OPTIONAL EXTRA – Mountain Day to be designed by Nic with the group who choose this option – many many options available for different ascents or technicalities! (additional cost of £30 per person, minimum 6 persons. For the full itinerary, see contact details below.